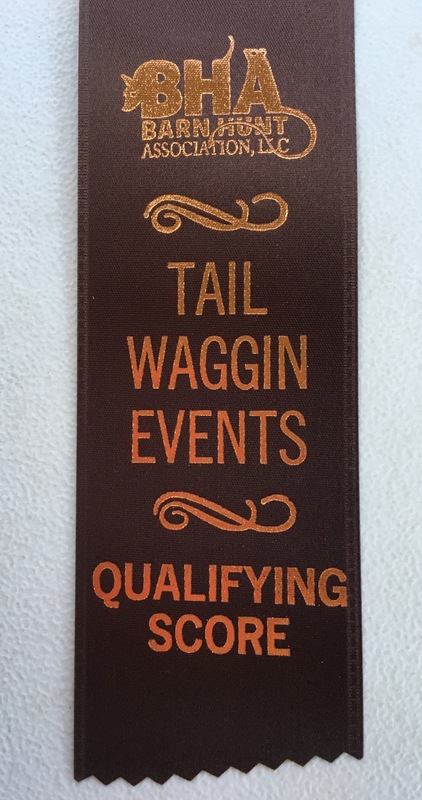 We attended our first official Barn Hunt trial at Tail Waggin’ Events ! 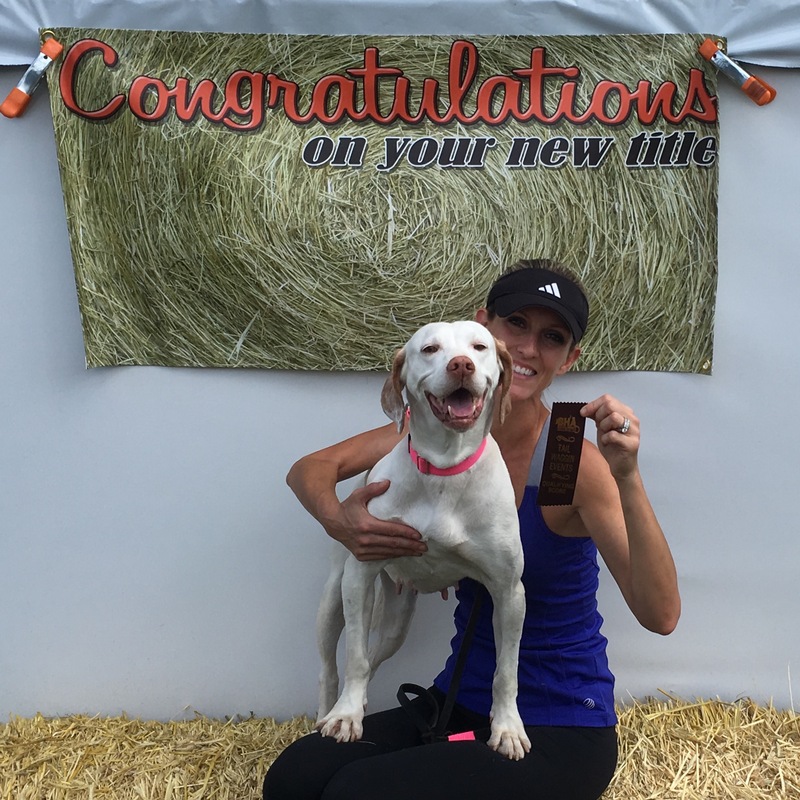 If you are unsure of what Barn Hunt is, click HERE to read all about it! Margarita had shown great interest in this sport up until the extreme heat wave set in. She does not do well in the heat, and we are unsure if the extreme temperature is the cause, but she seems to have lost interest in Barn Hunt. 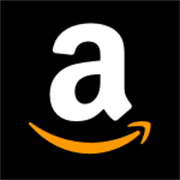 We had been practicing for a couple of weeks – both at barn facilities, and at home. Rita had been actively finding the rat and enthusiastically signaling the location, and had learned “up!” as the command to jump up on to a hay bale, and “tunnel!” as the command to go through the hay bale tunnel. She was executing all those elements over the past couple of weeks, but appeared uninterested at the trial. 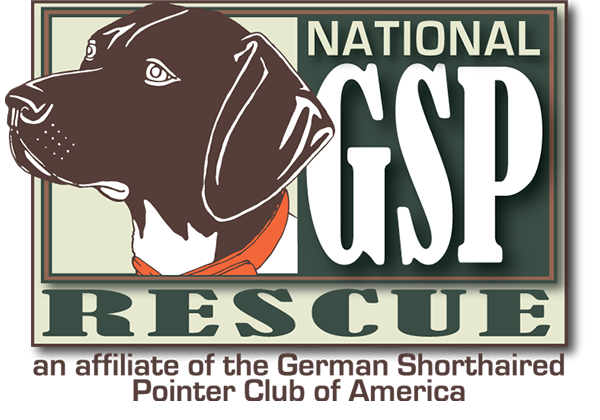 We will continue to bring her to practices, as well as sign her up for trials through the Fall and next Spring to see if the cooler weather helps spark her interest again. 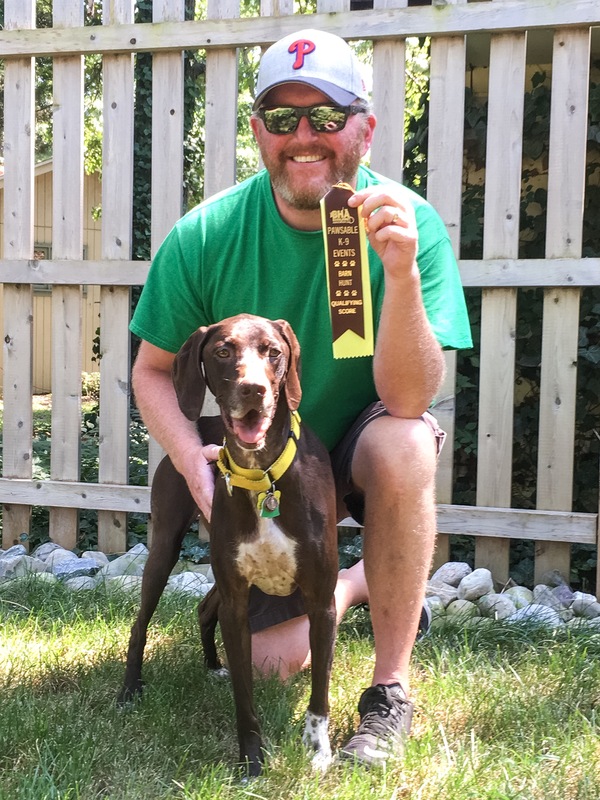 Despite her nonchalant attitude, and her Mama’s lack of skills in reading when Rita picked up the rat scent, Rita did pretty well, earning her Instinct Title! Rita pretty much shut down in the heat of the day, and wasn’t very cooperative in the barn ring. 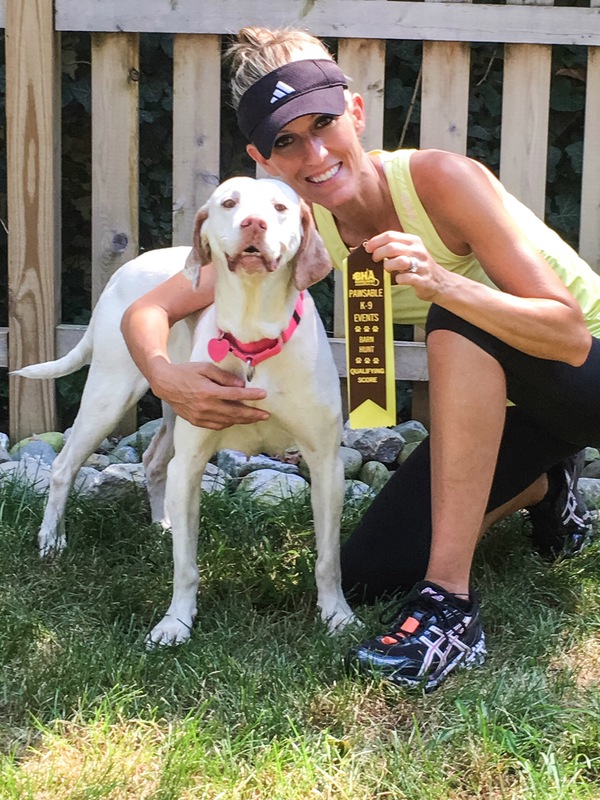 She did give indication that she found the rat (which I missed completely…something I definitely have to improve upon if we continue to participate in this sport!) and would not complete the hay bale climb or tunnel. 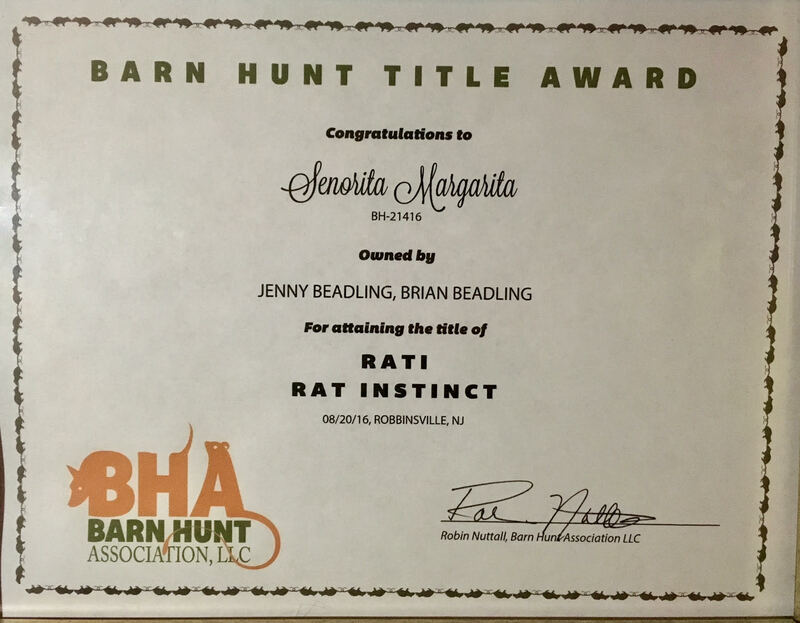 Rita is now Instinct titled in Barn Hunt! 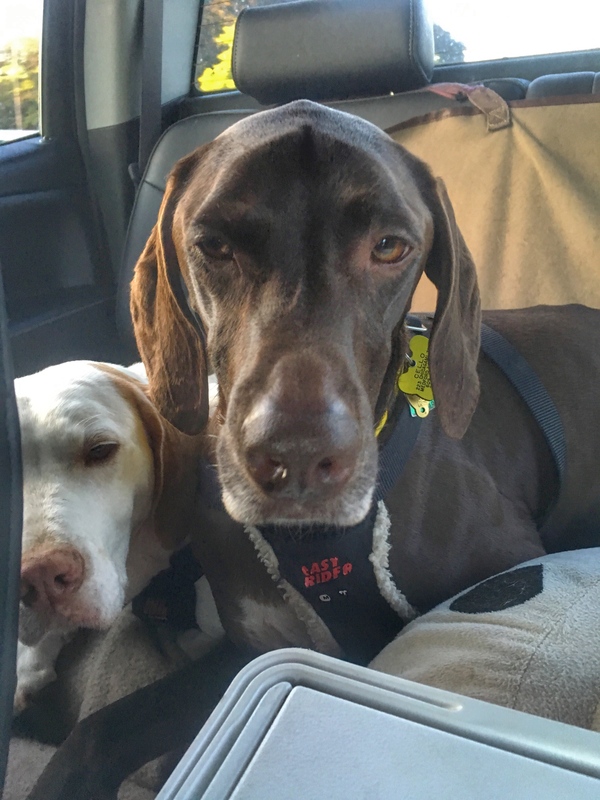 We decided to make Sunday a “Girls’ Day,” and bring Limoncello along to participate in Barn Hunt! Margarita showed NO interest again today! Margarita again would not execute the hay bale climb or the tunnel in her Sunday Novice run. She did find the rat (and Jenny was able to identify Rita’s barely-there-signal! ), however, Rita then immediately peed in the barn (oops! 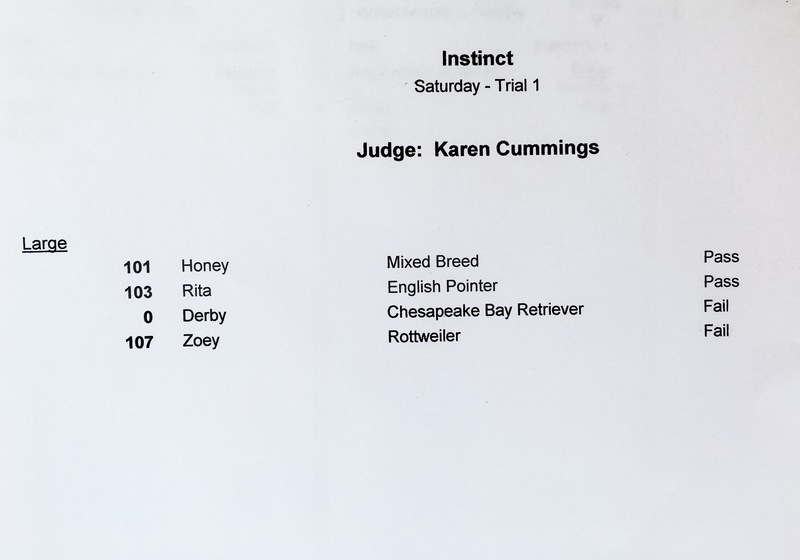 ), which according to Barn Hunt rules is a disqualification. 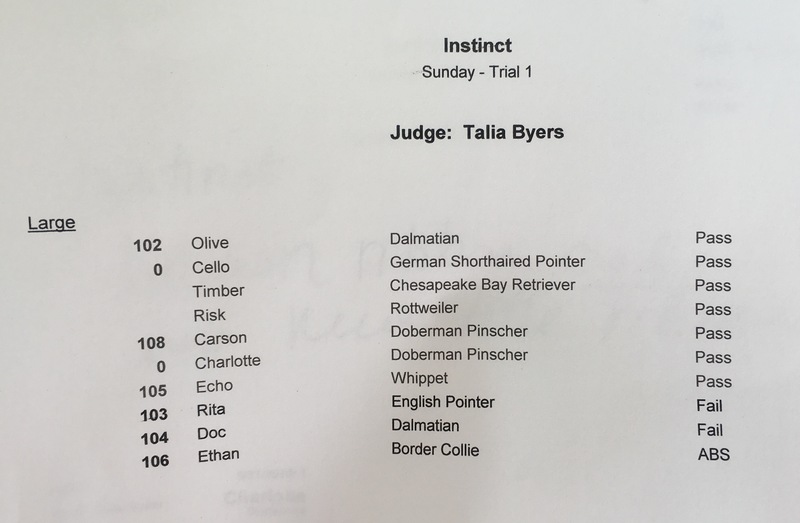 Cello had never even practiced before today, yet passed her Instinct test in just a few seconds, and did really well in her Novice run! Overall, it was a very fun day learning more about Barn Hunt, and how to read Rita and Cello’s instinctive hunting behaviors!